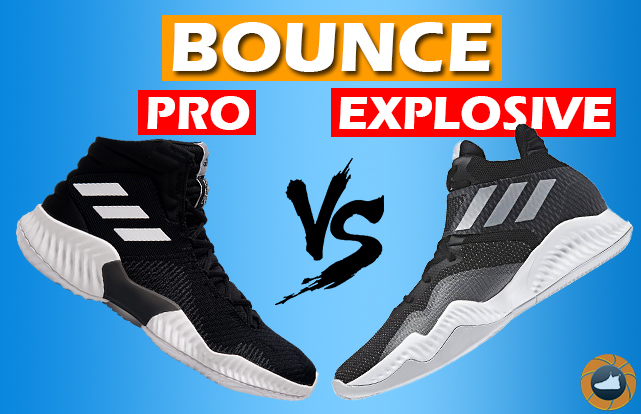 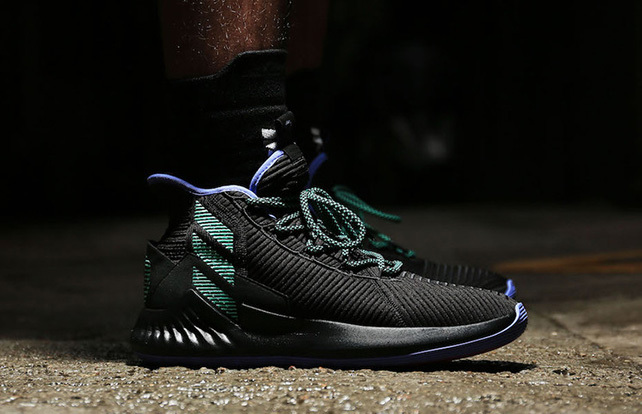 adidas Pro/Explosive Bounce 2018 REVIEW – Which One To Pick? 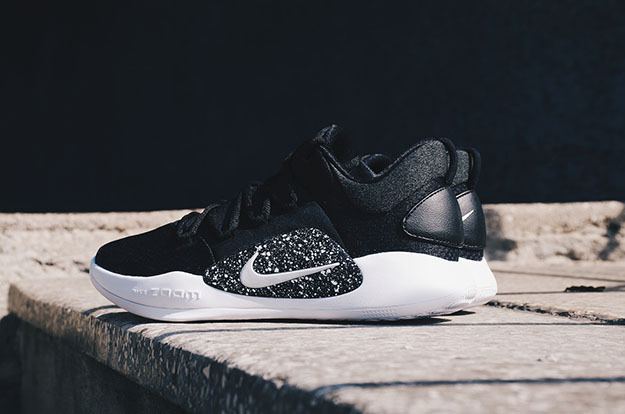 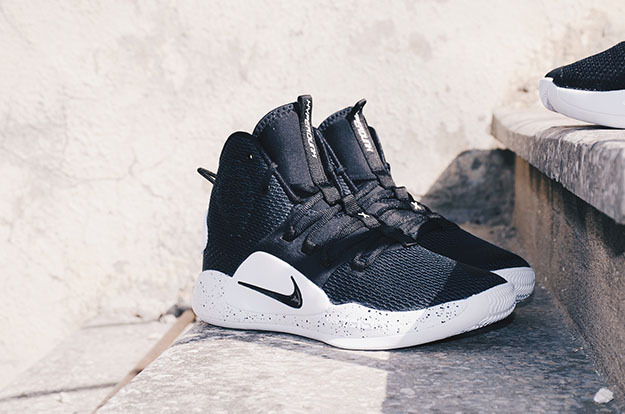 Nike Hyperdunk X REVIEW – Back In Business! 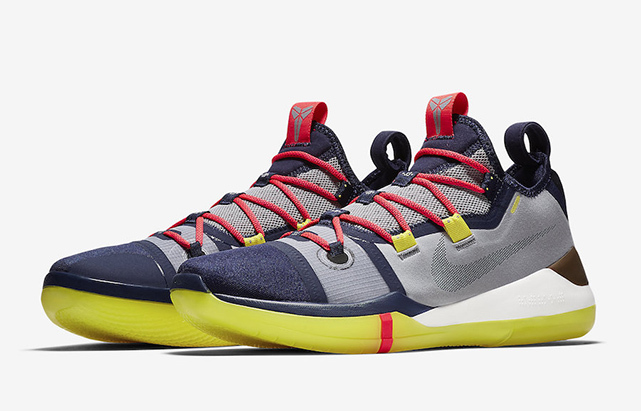 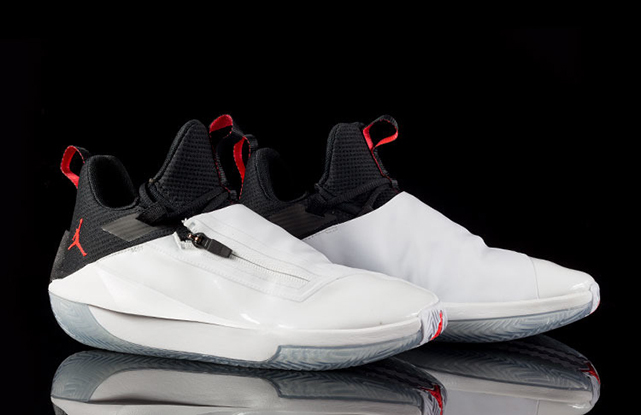 It’s been ten long years since the birth of what happens to be Nike’s basketball icon – the Hyperdunk line. 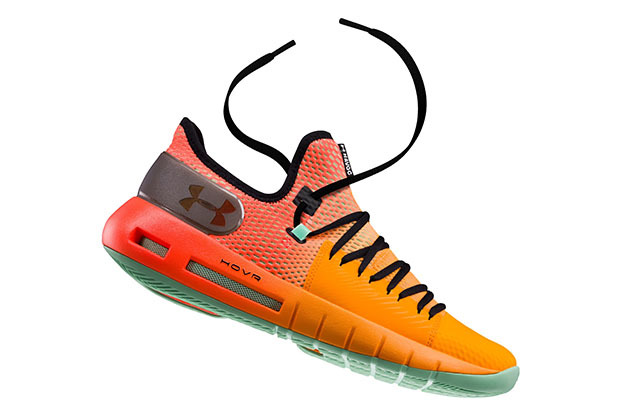 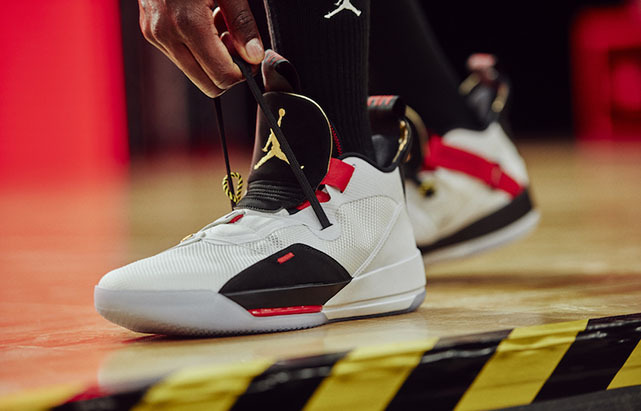 Under Armour HOVR Havoc Low REVIEW – 100$ KILLER! 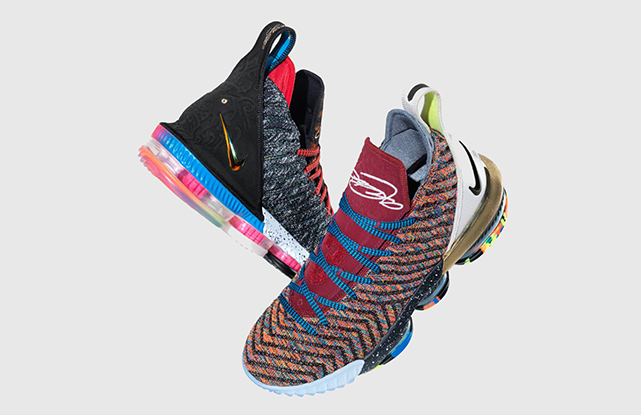 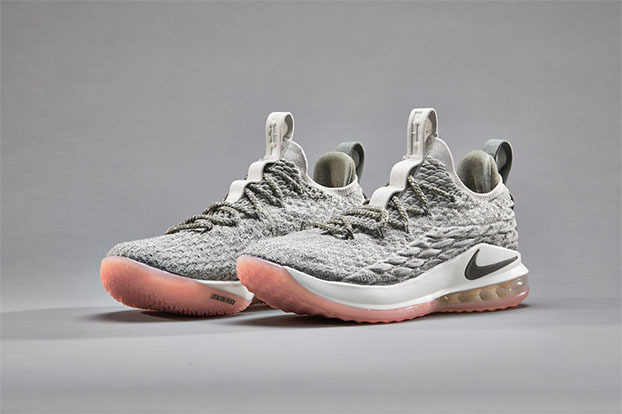 Nike LeBron 15 Low REVIEW – The New Top DOG!